The decision of the collegium of the Supreme Court, consisting of the Chief Justice of India and four senior judges, to disclose its decisions and reasons thereof on appointments or non-appointments of judges of the high court and the Supreme Court etc is no doubt popular, but a complete surprise. On the judicial side, the constitution bench of the Supreme Court in 2014 had directed the Union of India to frame a Memorandum of Procedure (MoP) in consultation with the Chief Justice of India on the administrative side. The directive was apparently intended to address the growing concern of legal community as well as the public at large on the opaqueness in the functioning of the collegium – a non-corporate body constructed by the judicial order of the Supreme Court in the famous second judges case in 1993, and which was upheld in the Special Reference in 1998 and restored after striking down the National Judicial Appointments Commission Act of 2014 and the Constitution (Ninty-Ninth Amendment) Act of 2014. However, for the last two years, the preparation of the MoP has been mired in unseemly controversy due to the unjustified stand of the Union Government reportedly on the inclusion of criteria of national interest, etc, in choosing constitutional judges. While public sympathy appeared to move in favour of the judiciary, the non-transparent functioning of the collegium tilted the scales against the judiciary in this engagement of constitutional functionaries. This indiscreet controversy, undoubtedly, has been having its slowdown effect on the appointments in the high court and Supreme Court, much to the unhappiness of the litigants who have been waiting for years to get verdict in the causes or appeals. But, with this decision to disclose of the decisions and reasons, balance has quickly and clearly tilted in favour of the judiciary. Perhaps, the MoP may lose its relevance if the collegium further goes ahead and establishes a secretariat and a committee to assist it in the objective analysis of the potential judges. A little peep into the non-transparent affairs of the collegium is also necessary to appreciate the contextual context of the present disclosure. Although, the Supreme Court passionately expounded the right to information on its judicial side from 1985 onwards on the basis of the constitutional constructs of the Maneka Gandhi case in 1978 (even though no such right is expressly mentioned in any constitutional provision), which was finally forced in the enactment of Right to Information Act of 2005 by the Parliament, it took rather a regressive posture when it came to the application of the Act to the administrative functions of the judiciary, including the collegium. 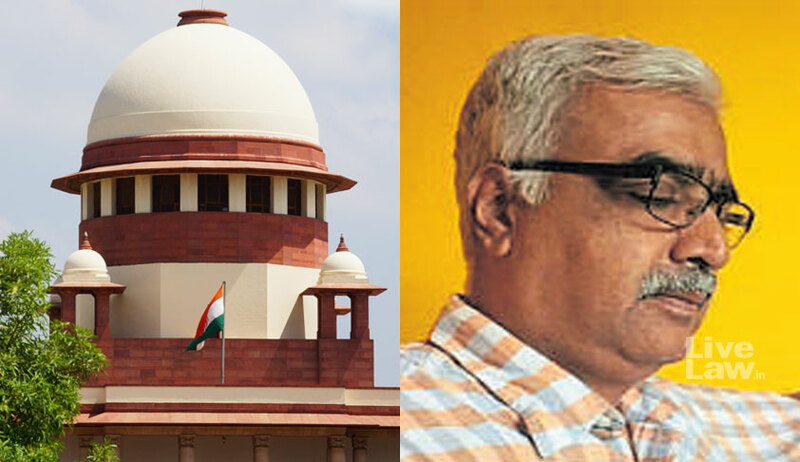 We all know that in battling the stiff opposition of the Bar to the elevation of Chief Justice Dinakaran to the Supreme Court in 2008, then Chief Justice of India KG Balakrishnan was on the backfoot leading to his unfortunate decision on the non-disclosure. The Delhi High Court courageously stood up and negated his decision on its judicial side. The appeal is pending in the Supreme Court and recently, the matter was referred to the constitution bench. The follow-up of the self-disclosure by the collegium may catapult in the withdrawal of the appeal by the Chief Justice of India. The virtues of transparency in modern constitutional governance undoubtedly outweigh the compulsions of secrecy. The judiciary has no reasons to be secret. The legitimacy of the judicial decisions lies in the transparency since the decisions are taken in open court after hearing the concerned. Why should its administrative decisions be debated secretly in the chamber and the records kept in its safe custody away from the public? We remember the way then Chief Justice of India Savyasachi Mukharji in 1991 had handled the issue of allegations against sitting judge V Ramaswami by announcing in the open court his administrative decision in establishing the in-house inquiry. The openness does not undermine the independence of the judiciary, rather it insulates the judiciary from the unwarranted interferences from the politicised executive. Needless to say, hereafter, on the disclosure of the decisions on its website, the executive would be hard-pressed to act fast instead of delaying in processing appointments as has been happening. Mohan V Katarki is a lawyer practicing in Supreme Court of India.